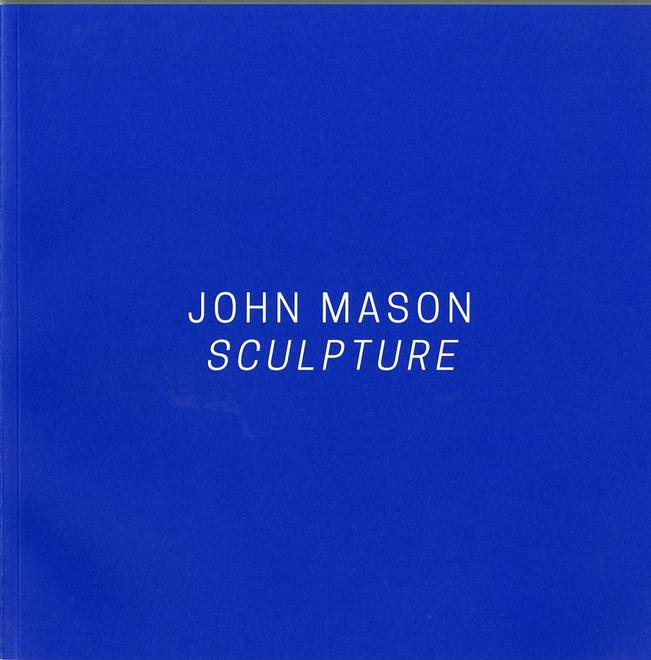 Published in conjunction with Albertz Benda's exhibition, John Mason: Sculpture, November 30 - January 13, 2018. Featuring excerpts from Oral history interview with John Mason, 2006 August 28. Archives of American Art, Smithsonian Institution.